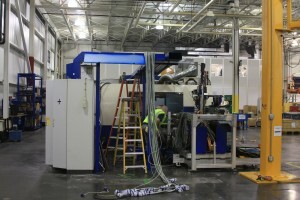 NCT has a wide ranging experience with rigging small and large equipment. 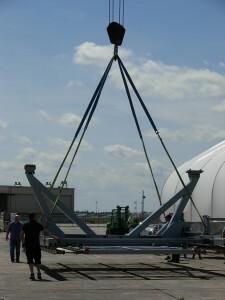 We have moved heavy machinery and aircraft jigs safely and precisely for our customers. Our jig project required the placement of 10 ton pieces precise enough to install press fit pins. 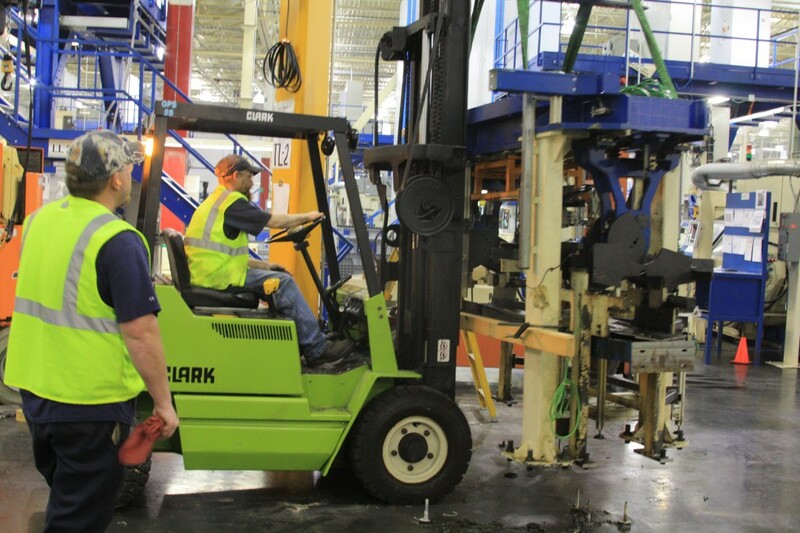 The machines that we have moved range from 1 ton to 20+ tons. We have moved hundreds of machines over the years, ranging from CMM measuring equipment and robots to heavy steel construction- Our safety record to date is untarnished. 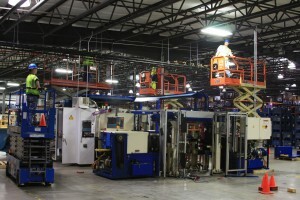 Over the years customers have asked us to move several different manufacturing lines from one building to another or even one state to another. 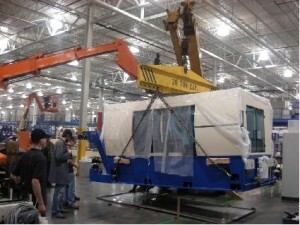 We are capable of doing these moves quickly and efficiently and have always finished within the scheduled time- frame. We have the expertise to complete these tasks cost effective and on time. If you need to move lines or equipment you may contact us with confidence and leave the worries to us.